A Rose By Any Other Name . . . - Live.Beauty.Full. A familiar scene in the workplace that typically involves dozens of roses flanking the desks of blushing babes. Their rosy cheeks are the side effect of being in love and perhaps a “little embarrassed” that their bouquet of roses is the largest. But are rosy cheeks always the result of being in love, bashful or flushed with excitement? Unfortunately for some, everything does NOT come up roses and the reason isn’t so pleasant . . . it could be the result of a skin condition called Rosacea. Rosacea is a chronic, micro-circulation disorder visibly resulting in persistent redness, dilated capillaries, skin heat, congestion, thickening of the skin and in some cases, papules and pustules (Acne Rosacea). The true cause of Rosacea is not completely known, however, symptoms can be lessened. Through stimulating capillary flow and using soothing ingredients, redness reduction and a healthier skin appearance are obtained. 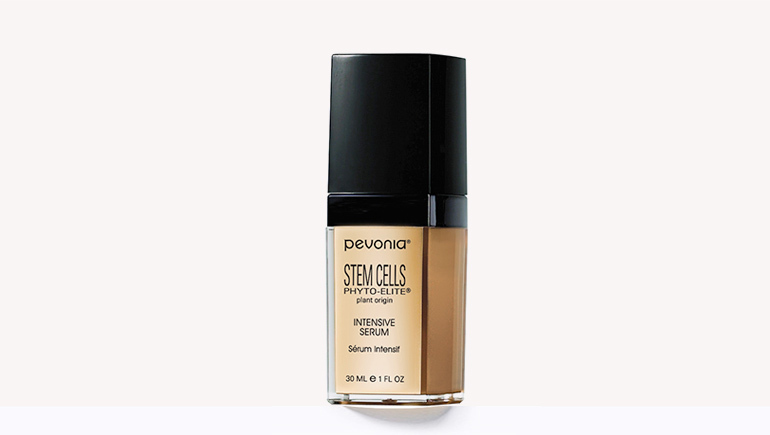 Pevonia’s RS2 Concentrate has active ingredients such as green tea, licorice and French rose to stimulate circulation, reduce redness, strengthen capillaries and hydrate the skin. The result: capillaries will now function more efficiently to flush out stagnant fluid that often leads to redness and irritation. This renders the skin glowing, hydrated, and calmed with reduced redness. Use twice daily for best results! -Green Tea – reduces irritation, inflammation and provides skin superpowers to protect against aging and damage. 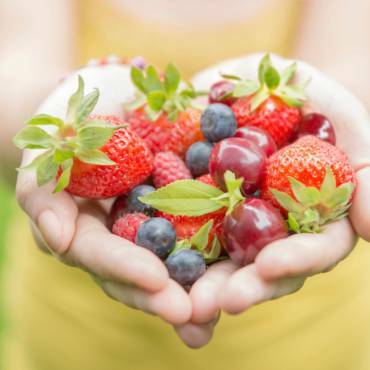 Contains a multitude of antioxidants! 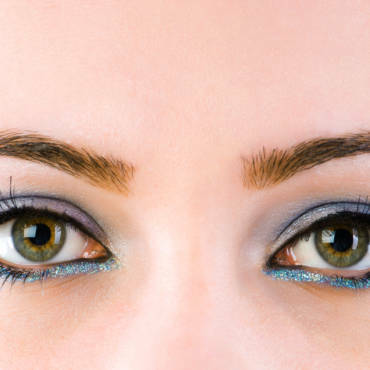 -Use gentle, all natural products to avoid irritation or more capillary damage. 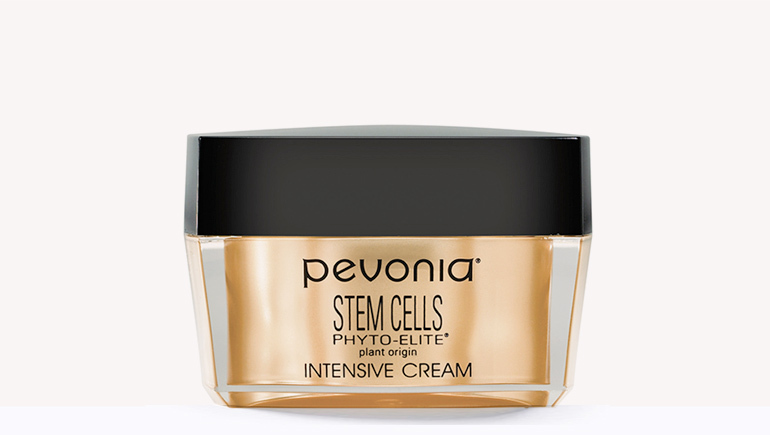 The RS2 Line of products from Pevonia calms skin and reduce redness. 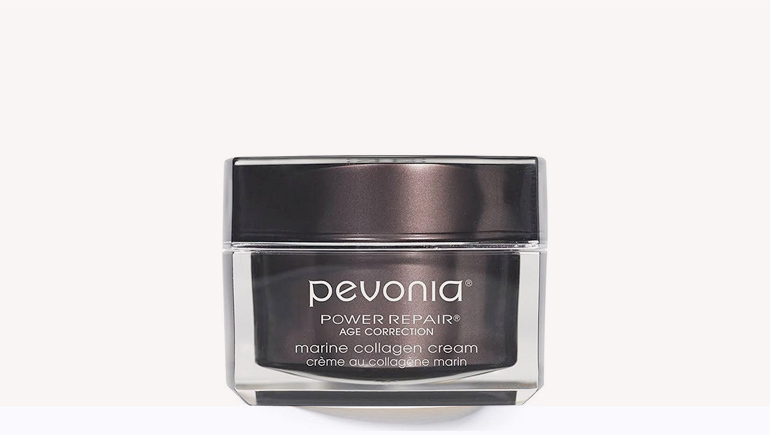 The YouthRenew Tinted Cream SPF 30 by Pevonia. This broad spectrum SPF 30 protects from UVA/UVB rays. -Get regular facial treatments to gently exfoliate, cleanse, and boost circulation in the skin. For a great in-home treatment use the RS2 Gentle Cleansing Essentials Duo, complete with a creamy cleanser that gently removes impurities and an alcohol-free toner that will soothe and reduce redness. For immediate cooling remember to keep the RS2 Concentrate handy to immediately reduce redness and blotchiness. Sylvie Hennessy developed Pevonia’s RS2 collection in the year 2000. The very first of it’s kind, this line was specifically created for the symptoms of Rosacea. While many competitors offer products for sensitive skin and Rosacea combined, they are quite different concerns with different symptoms. Sensitive skin needs healing to restore the skin’s protective barrier, while Rosacea skin besides protection and soothing also needs to be very gently stimulated to flush out stagnant dilated capillaries. Thus, it is important that if someone has Rosacea, they are using products specifically formulated for their symptoms.